As the holiday season gets into full gear, let's just get to the matters at hand! 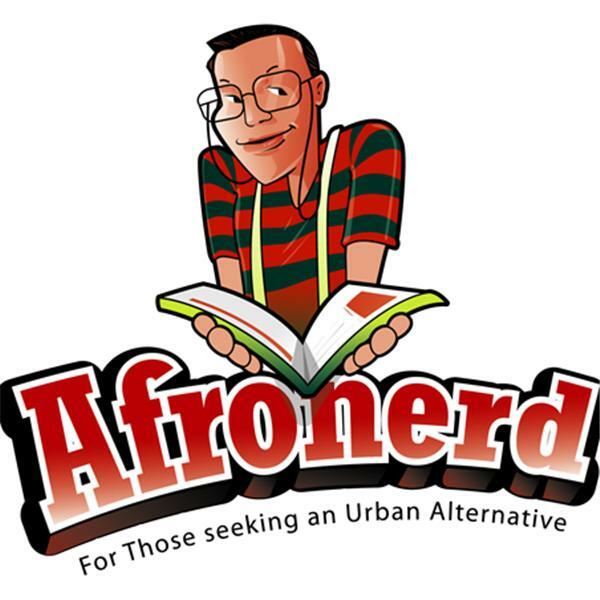 The podcast is Afronerd Radio's Mid Week in Review (MWIR) and it airs every Wednesday at 7pm eastern. Your favorite AFROnerdists will wax about the following issues: a young missionary is reportedly killed by an uncontacted Sentinelese tribe after being warned that he could face death attempting perhaps the most isolated indigenous people in the world; Dburt finally checks out CBS' new and diverse TV series, God Friended Me although it does appear to be a reverse engineered version of Person of Interest-another series from the same network; more info is coming out about filmmaker, Jordan Peele's reboot of the Black horror classic, Candyman; noted director, Ava Duvernay inked a 100M multi genre TV deal with the WB; what exactly is "blackfishing"; after the Spider-man: Into The Spider-Verse hits, Sony might explore a female centric animated counterpart with Spider-Woman taking the reigns; a new DC Universe Young Justice S3 and Artemis Fowl trailers hit the cyberverse; China appears to be "doubling down" on the ethical dilemma of eugenics by producing the world's first CRISPR babies; more on the MS Senate race and its racial overtones. Lastly, Dburt finally tackles how "fake news" can benefit Black people. Call LIVE at 646-915-9620.